Grandad’s Island | are you sitting comfortably? Benji Davies, award-winning author and illustrator of The Storm Whale, has created a vibrant and thoughtful tale about losing someone you love. 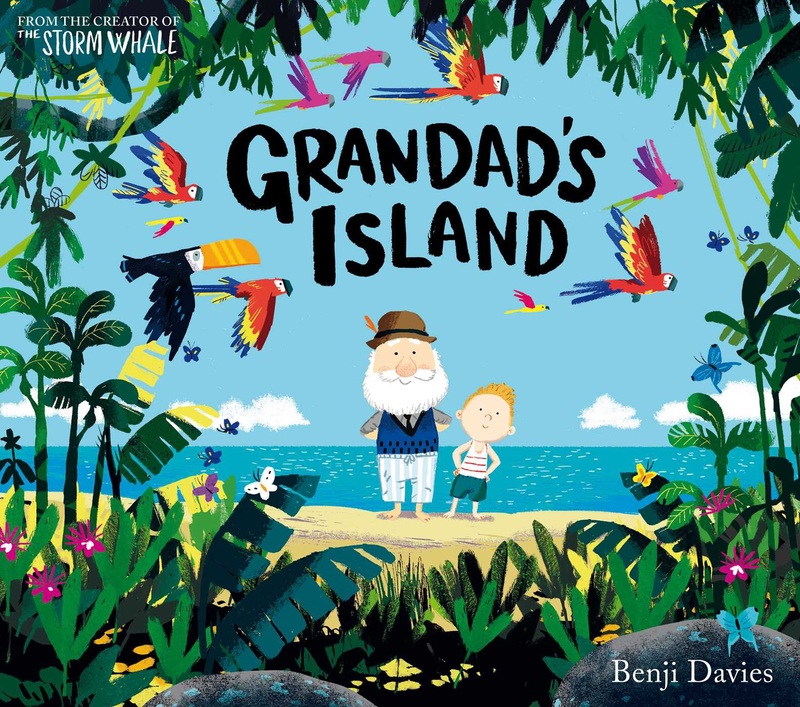 The depiction of the flora and fauna of the paradisiacal island is gloriously colourful and the fun, loving relationship between Syd and his grandad makes their parting genuinely emotional. The story doesn’t deal with the subject of bereavement as overtly as some other books on this theme – two of my favourites are Oliver Jeffers’ The Heart and the Bottle and the stark, unsentimental Duck, Death and Tulip by Wolf Erlbruch – but it’s a heartfelt, gentle introduction to saying goodbye. 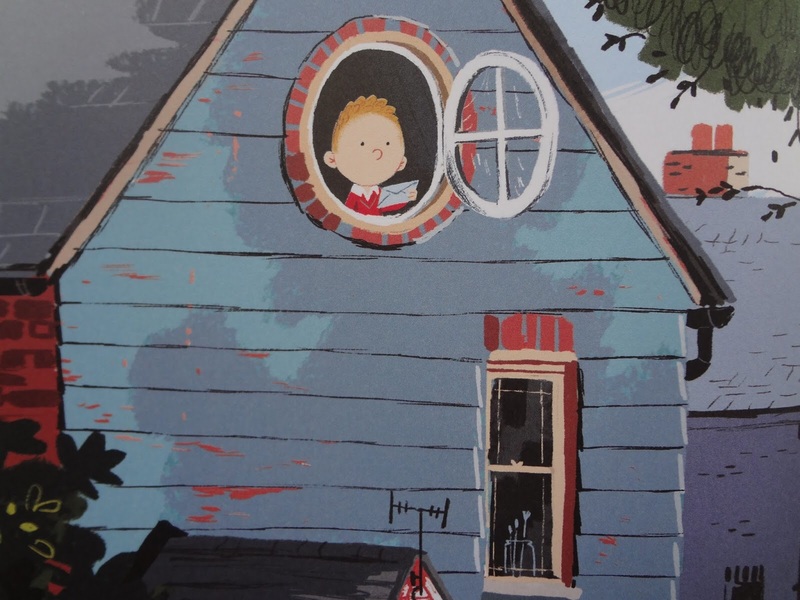 Grandad’s Island, by Benji Davies, published by Simon and Schuster, is available now.